When your closet is too small to meet your needs, finding clothing ranges from difficult to impossible. What if you could transform your mornings with creative closet design solutions that let you see everything in your closet at a glance? Maximize your reach-in closet with these creative small closet ideas. Most homeowners are not using their vertical closet space. As a result, all of that space above the closet rod is wasted. That real estate makes a great space for seasonal items or infrequently used things. Add high adjustable shelves to the top of your custom closet and store items in sealable bins. Consider pull-out wire bins for the bottom of your closet. If your ceiling is over 9 feet high, you can add a third hanging rod for maximum garment storage. 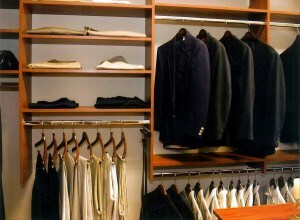 Easy access to everything is one of the common reasons people want a custom closet. What if you could put everything easily in arms’ reach while still using the reach-in closet? Add open shelving to place purses and shoes within reach. Open shelves also work well in specialty rooms, including media and sunrooms. Whether for plant storage or for DVD/CD/game storage, open shelves are modern, simple, and effective. Add-ons including pull-out wire bins, pull-out belt and tie racks, and miniature jewelry trays keep your accessories handy. This makes it much easier to get organized and frees up space in your bedroom. When you can see your choices and quickly reach for what you need, getting dressed is a breeze. If you don’t like the look of open shelves, try a custom built-in dresser in your closet. You can have custom cabinets and drawers that accommodate bulky or occasional-use items. Drawers work well to protect intimates and store foldable items like pajamas, gym clothes, or sweaters. If you have a small space, a sliding door can help you make the most use of the closet space. Since sliding doors move back and forth, you don’t need to leave a lot of space next to the closet to accommodate a swinging door. If you want to leave the door open while you’re putting away laundry or deciding what to wear, you don’t need to worry about the door sliding back on you. Before you implement any of these small closet ideas, seek advice from a closet designer. 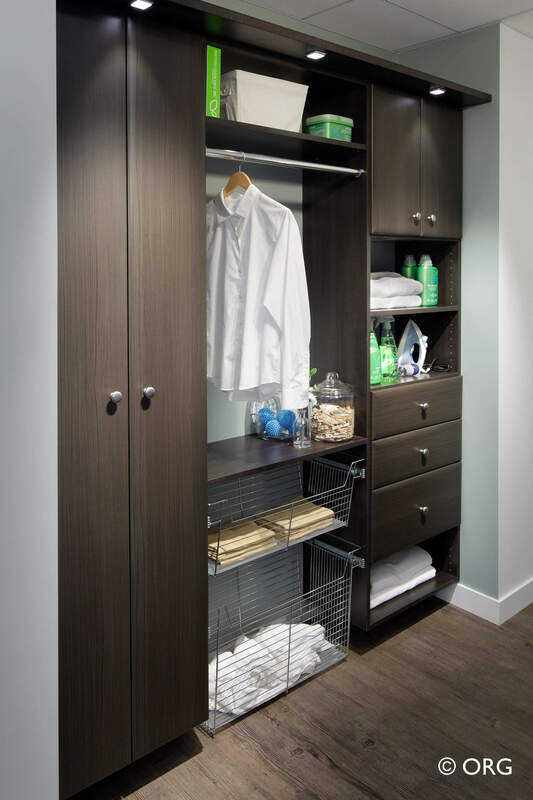 A skilled designer can install closet systems even in the tiniest of spaces. Invest in yourself and your comfort by creating a closet that meets your needs and your budget. 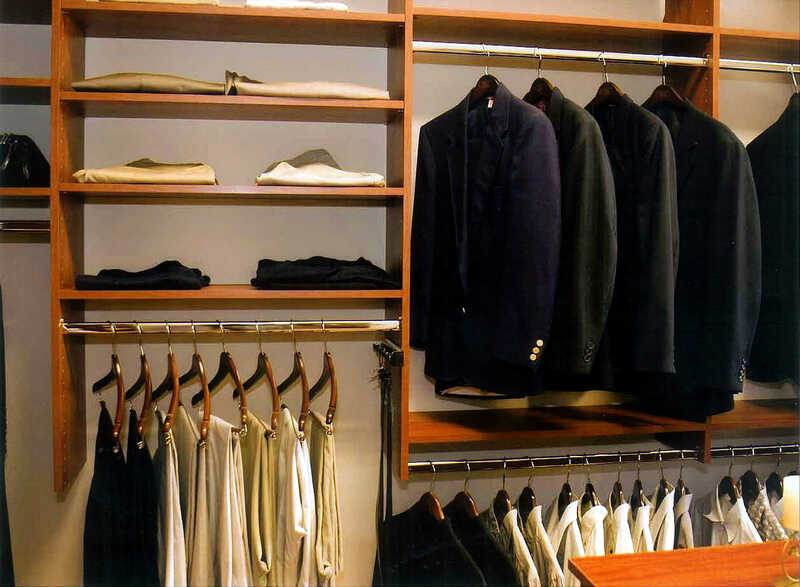 To learn more about closet systems, contact us.